Lori has been the President and Chief Executive Officer of the “I Have A Dream” Foundation of Boulder County (IHDF) since 1997. 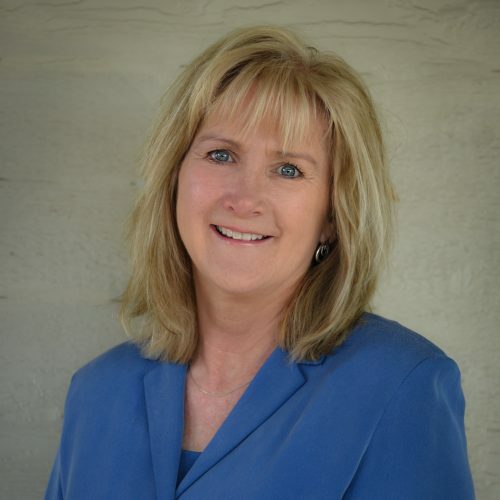 Under her leadership, the organization has grown to serve over 1,100 students and their families in four communities (Boulder, Lafayette, Longmont, and Carbon Valley) within two of the largest school districts in Colorado (Boulder Valley and St. Vrain Valley), providing services and awarding over $3 million in college scholarships. Lori helped start the local Mentors Matter group which focuses on recruitment of mentors, especially mentors of color. 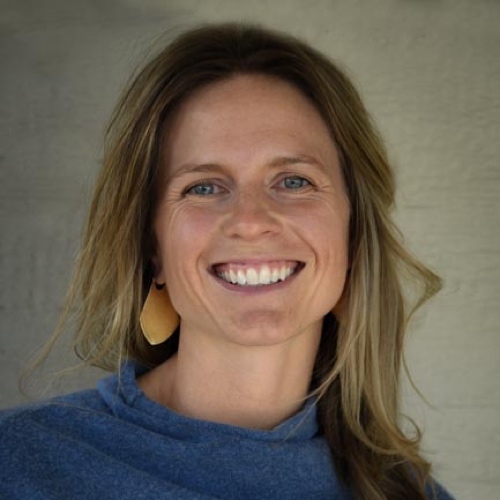 She also helped launch a county-wide collaborative school supply drive, Crayons to Calculators, and is a co-founder and co-chair of the Dream Big Initiative, which focuses on closing the achievement and opportunity gap in Boulder County. 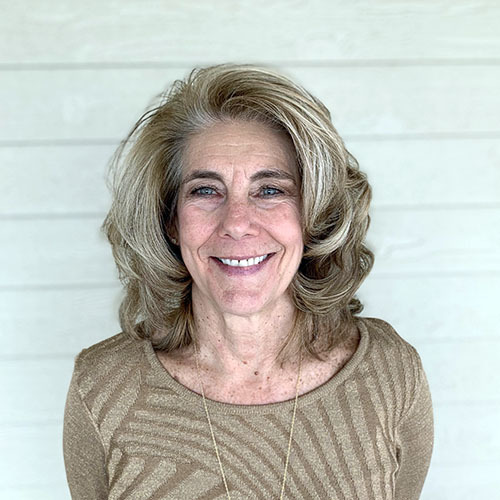 Lori has a Master of Social Work from the University of Denver and completed her undergraduate work in Social Work at Colorado State University. She has served on the board of directors for Foothills United Way and Volunteers in Prevention. 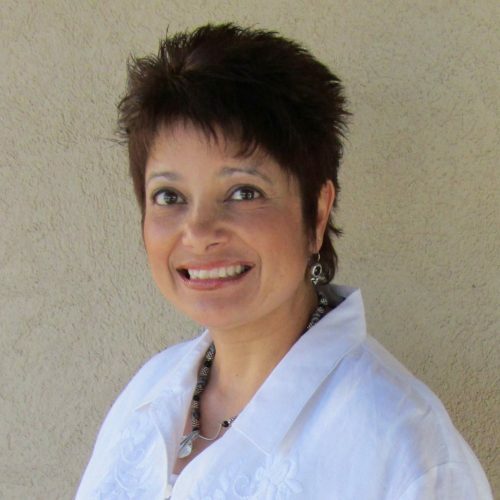 She currently serves as a board member for the National “I Have A Dream” Foundation in New York City, is a member of the Sanchez Foundation Board, and was recently appointed by the Boulder Board of County Commissioners to serve on the Boulder County Housing and Human Services Advisory Committee. Lori has received the Woman of the Year award from the Boulder Professional Women’s Group, the Partnership Award from Boulder Housing Partners and the Women Who Light the Community Award from the Boulder Chamber of Commerce. Terry is responsible for the organization’s financial management, human resources, and information technology. He graduated from the University of Colorado-Boulder with a Master in Business Administration. He owned his own businesses before joining IHDF in 2006. Garett leads IHDF’s program staff and partnerships. She has a bachelor’s degree in Journalism and Speech Communications from Utah State University and a Licensed Master of Social Work degree from the University of Texas-Austin. She served as an AmeriCorps member with IHDF for three years before eventually joining the staff in her current role in 2016. 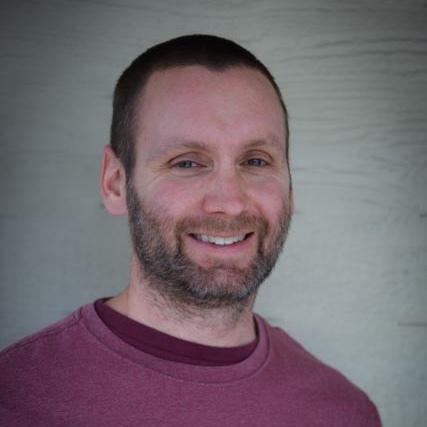 Beginning in 2016, Jeff Bayard served as a Notre Dame AmeriCorps member with IHDF before joining the staff in 2018 as Interim Program Director for the Broadway East Class in Boulder. He has a bachelor’s degree in Journalism with minors in Math and Spanish from the University of Nebraska-Lincoln. 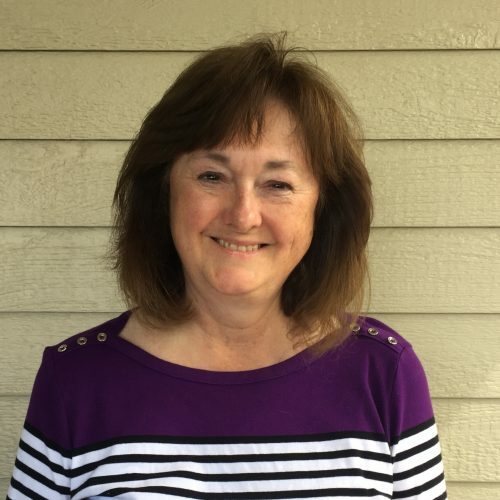 Karen has a bachelor’s degree in History from the University of Montana, with coursework in Economics and Public Administration from George Washington University and University of Colorado-Denver. She worked in government finance and for Colorado Workforce before joining IHDF in 2018. 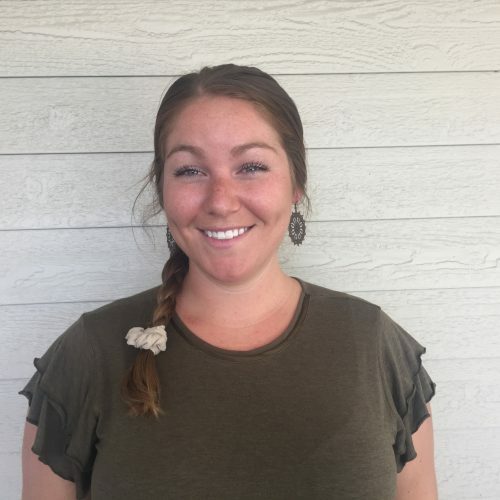 Elizabeth joined “I Have A Dream” in 2019 as the Healthy Together Manager, overseeing the health-focused grant outcomes at the Diagonal, Elk, Oak, and Broadway East program sites. She holds a master’s degree in public health and hails from Illinois. Teresa studied art history, psychology, and religion at Rutgers University. In 2015 she joined IHDF as a volunteer and then served two years as a Notre Dame AmeriCorps as a program coordinator. 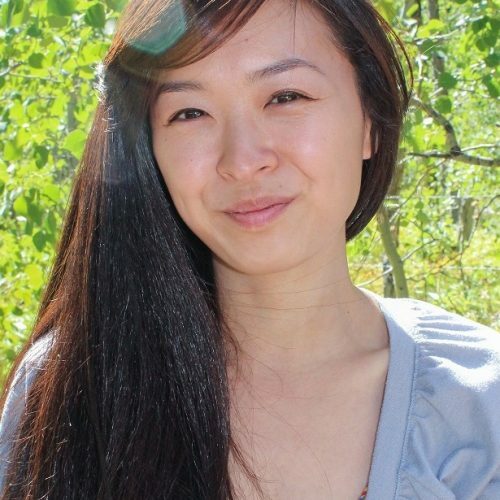 She currently works with the Dreamer Scholars in the Aspen Class in Longmont on staff as a program coordinator. Jorge is Program Director for the Elk Class. He has a bachelor’s degree in Computing Systems Engineering from Universidad Nacional Autónoma de México. He worked for international corporations and in various Spanish language media production roles before coming to IHDF in 2016. Meg has a bachelor’s degree in Communication Studies and a minor in Sociology from Baldwin Wallace University. She served two terms as a Notre Dame AmeriCorps member at IHDF starting in 2016 before joining the staff. She worked with the Rocky Mountain Class and the Programs department before assuming her current role in 2018. 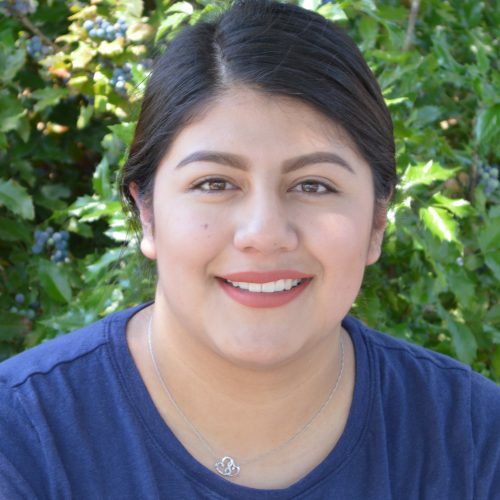 Lupita serves as Program Director for the Alicia Dreamer Scholars at Alicia Sanchez Elementary. She is a Longmont, CO native and graduated from the University of Colorado-Boulder with a bachelor’s degree in Communications and Business. She has been working directly with local youth for over 5 years and joined IHDF in 2018. Dori joined IHAD in 2019 to manage its large grants portfolio. She has a bachelor’s degree from Hampshire College and a juris doctorate from Washington University School of Law. 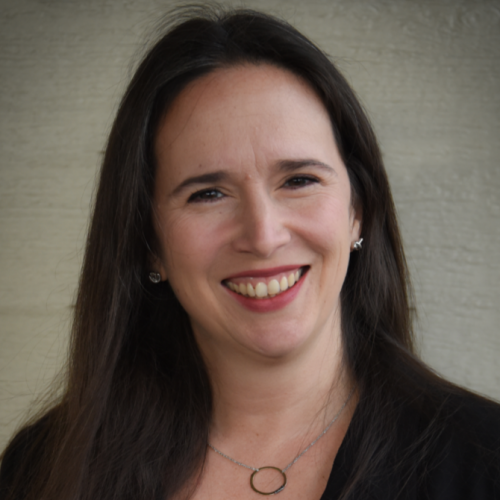 Dori brings four years of professional grant writing to our team after a career as an attorney. Dori has called Longmont her home for the past 12 years. Claudia has bachelor’s degrees in Psychology & Women’s Studies from Florida State University and a master’s in Industrial/Organizational Psychology from Hofstra University. Her broad experience ensures IHDF’s post-secondary students have wide-ranging college and career guidance with individualized support. She joined the IHDF team in 2018. 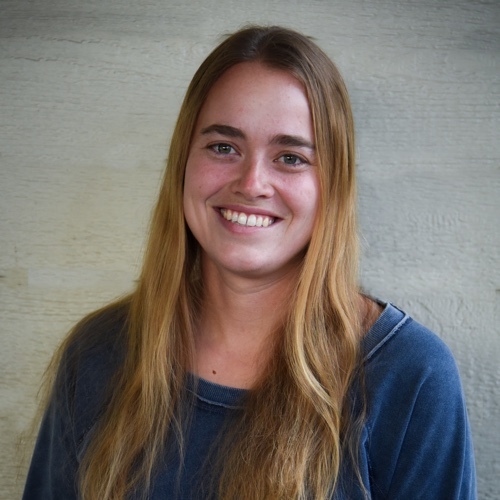 Elyana leads IHDF’s Notre Dame AmeriCorps team. She has a bachelor’s degree in Comparative Area Studies: Latin America & North America, and minors in Cultural Anthropology and Spanish from Duke. 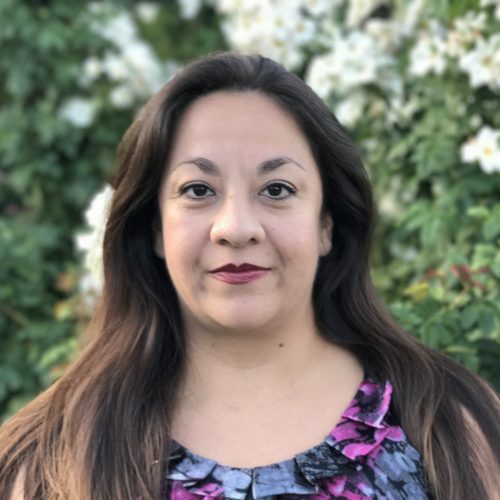 She joined IHDF as an AmeriCorps member in 2000, and was previously the Sanchez Class Program Director for 12 years before serving in her current role. Courtney supports IHDF’s program departments with data collection and analysis and also assists the organization in Human Resources and IT. She holds a bachelor’s degree in Mathematics from Case Western Reserve University in Cleveland, Ohio. She joined IHDF in 2014. 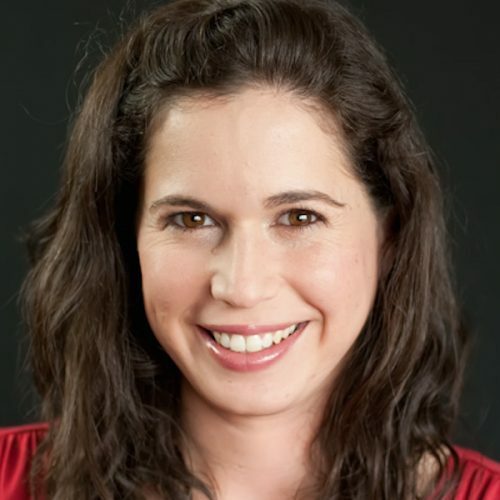 Rachel joined IHDF in 2019 to oversee the development department, including communications. She has a dual master’s in economics and international development from the University of Denver, with a focus on non-profit management. 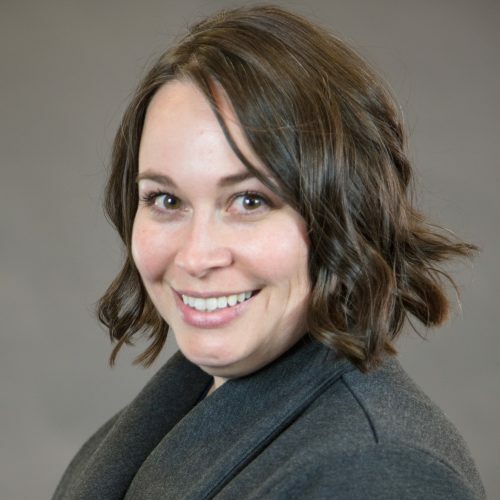 She has over a decade of experience in fundraising, communications, program management, and monitoring and evaluation for organizations working in Colorado and abroad. Seth joined IHDF in 2013 as Program Director for Longmont’s Aspen Dreamer Scholar Class. 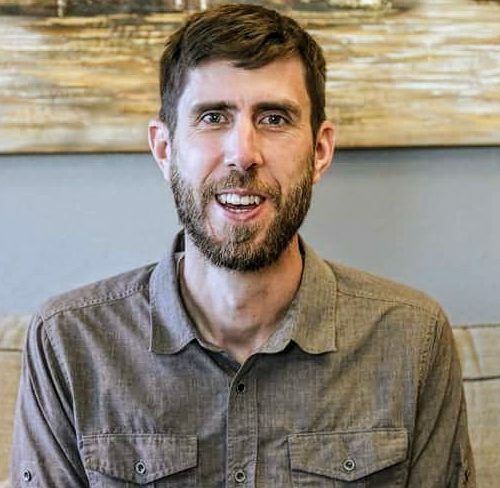 He has a bachelor’s degree in Biology from Colorado Christian University and a master’s degree in Earth Sciences from the University of Northern Colorado. 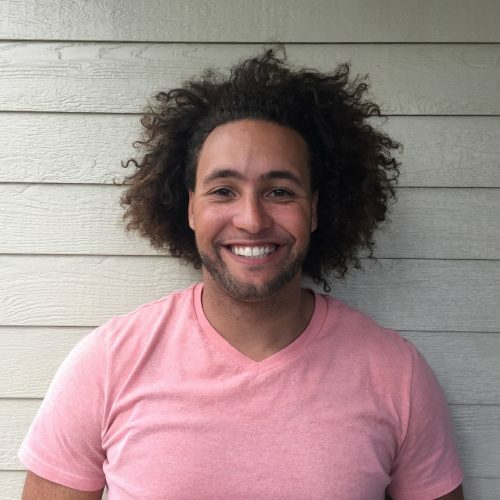 Travis joined IHDF in 2018 and oversees our middle and early high school sites and prevention programs. He has over 20 years experience working with youth. He has a Master’s in Social Work from the University of New England and a bachelor of science in Recreation Management from Appalachian State University. 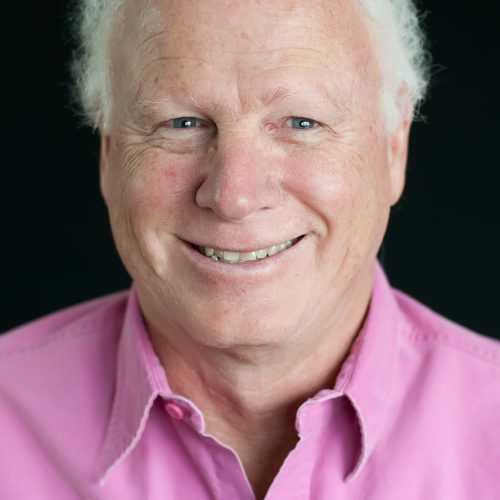 He is a registered psychotherapist in Colorado and working toward his LCSW licensure. Tracy joined IHDF in 2015. She has a bachelor’s degree in Spanish Language and Literature from the University of Colorado–Boulder and a master’s degree in Foreign Language with a Teaching Emphasis from the University of Northern Colorado. She worked in education and as a teacher before coming to IHDF. As Director of Volunteers, Carla brought more than 20 years of working with volunteers in a variety of organizations, and of all ages and backgrounds, when she joined IHDF in 2018. She has a Bachelor’s of Arts in Behavioral Science from Metropolitan State University and a Certificate in Volunteer Management from Metro Volunteers and the Points of Light Foundation. Mario is Program Director for the Griffin Class. He served as the La Vista Program Director at Alicia Sanchez Elementary before assuming his current role. He earned a bachelor’s degree in International Affairs with minors in Leadership and Political Science from the University of Colorado-Boulder. 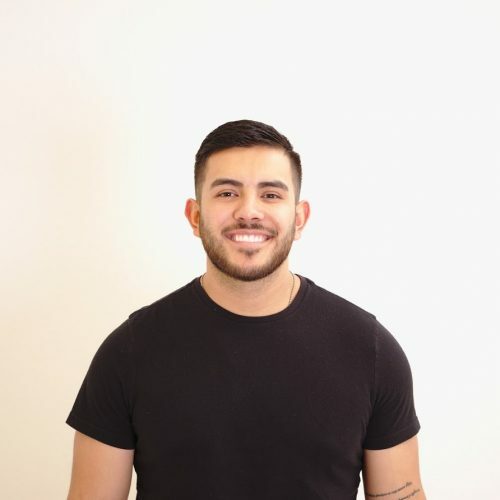 Prior to joining IHDF in 2018, Mario worked with at-risk students in Boulder County. Francisco is Program Director the Dreamer Scholars at the Diagonal Court housing site in Boulder. He earned a bachelor’s degree in Sociology and a minor in Women’s Studies from University of Colorado-Boulder. He worked locally with juvenile offenders before joining IHDF in 2018. 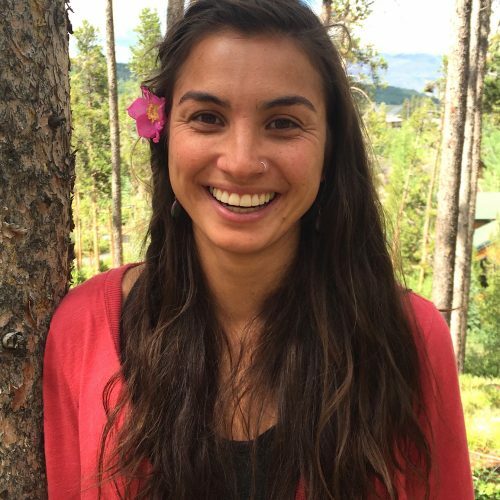 Olimpia “Oli” joined IHDF in 2014 as Program Director for the Rocky Mountain Class in Longmont. She graduated from the Universidad Autonoma de San Luis Potosi, Mexico. 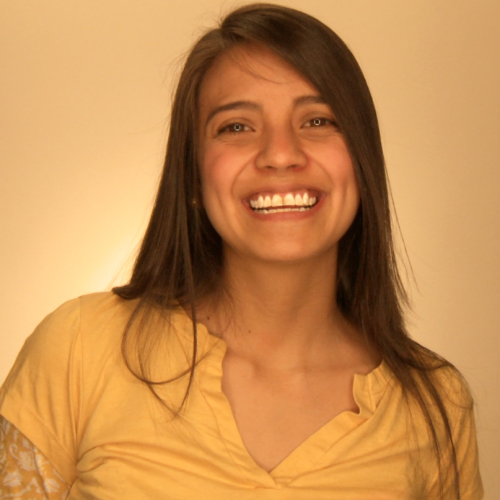 She spent several years in bilingual education and programming before coming to IHDF. 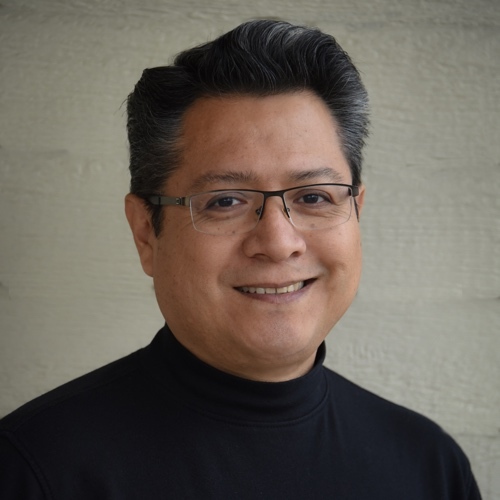 Francisco “Cisco” has a bachelor’s degree in Education and Bilingual Education from Metro State University. 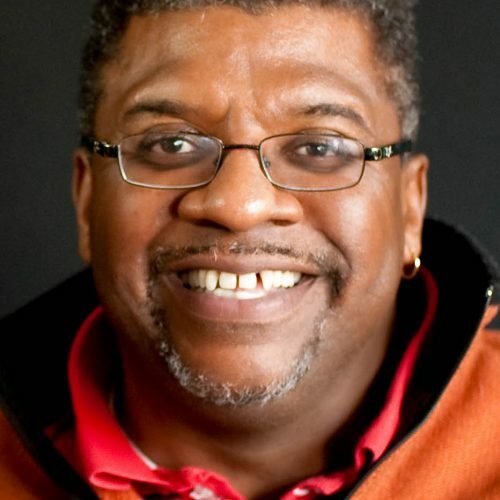 After working as a teacher, he joined IHDF in 1999 as Program Director for the Broadway Class until 2009 and served as Iris Class Program Director from 2008-2018. He is now the Phoenix Class Program Director. Joselida Mercado, originally from the NYC metro area, moved to Denver in the summer of 2017 and considers it the best thing she has ever done for herself. She has always been passionate about effecting positive change in the world which influenced her course of study, earning her A.S. of Social Work in 2013. Joselida enjoys volunteering for various organizations when she’s not singing with her band or exploring the gorgeous state of Colorado. Katharine joined IHDF in 2018 to manage its large grants portfolio. She now manages the Foundation’s donor relations. She has over 10 years of experience as a writer, editor, and non-profit fundraiser. She earned a bachelor’s degree in English from Wellesley College and a Master of Fine Arts in non-fiction writing from Sarah Lawrence College. Regina graduated from the University of Colorado-Boulder with bachelor’s degrees in International Affairs and Art History. 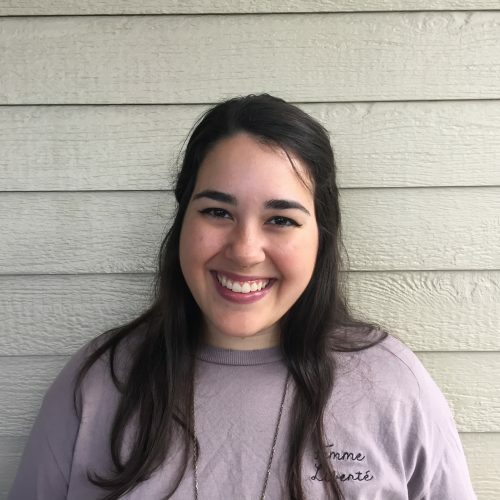 Bilingual in Spanish and English, she worked with a variety of domestic and international non-profits before joining IHDF in 2018 to support the volunteer department. Aurora grew up on a small Pacific island called Saipan, then earned a bachelor’s degree in Biology and played volleyball at West Virginia University. 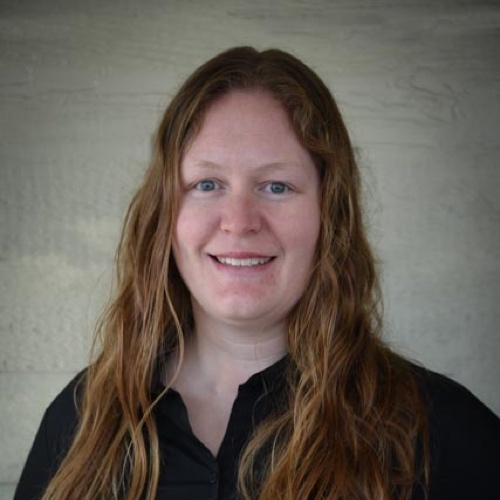 Before joining IHDF in 2016 as Program Director for the Carbon Valley Class, she worked in education and education support roles for a variety of organizations. Bea brings a wealth of experience working with both high school and postsecondary students, and will be a tremendous asset to the Griffin community (and our organization at large) in helping students think about their educational journeys, postsecondary options, and turning their dreams to realities. “Helping individuals achieve their academic goals!” has been Bea’s mantra for working with students. She has aiding students and their families in the college going process, and retaining in college. She has worked at Metropolitan State, Community Colleges of Aurora and Denver and the Denver Scholarship Foundation ensuring students have resources and are supported to succeed in future goals. Katie brings 16 years of nonprofit leadership, management and partnership development experience to her role as Dream Big Project Manager. Katie has developed long-term partnerships that support communities confronting issues of poverty around the globe. 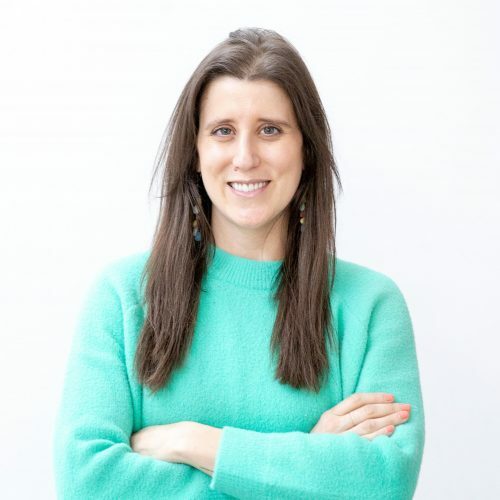 A Certified Nonprofit Professional, Katie holds a Bachelor’s of Science in International Politics from Georgetown University Edmund A. Walsh School of Foreign Service, and a Master’s in Public Administration from the University of Colorado Denver. 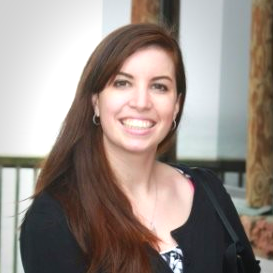 Jessica joined IHDF in 2018 and manages IHDF’s events, development and communications efforts, with an additional focus on database management. Jessica holds a PhD in Theatre from the University of Wisconsin-Madison. Justin started with IHDF in 2018 and guides all post-secondary programs, provides college & career oversight, and supports upper high school program sites. 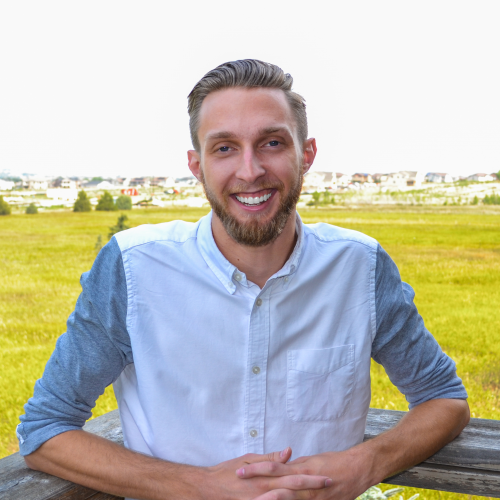 Born and raised in Boulder, Justin has bachelor’s and master’s degrees in Higher Education, Diversity and Higher Learning from the University of Colorado-Boulder. Paulette is the office manager at “I Have A Dream’s” central office.